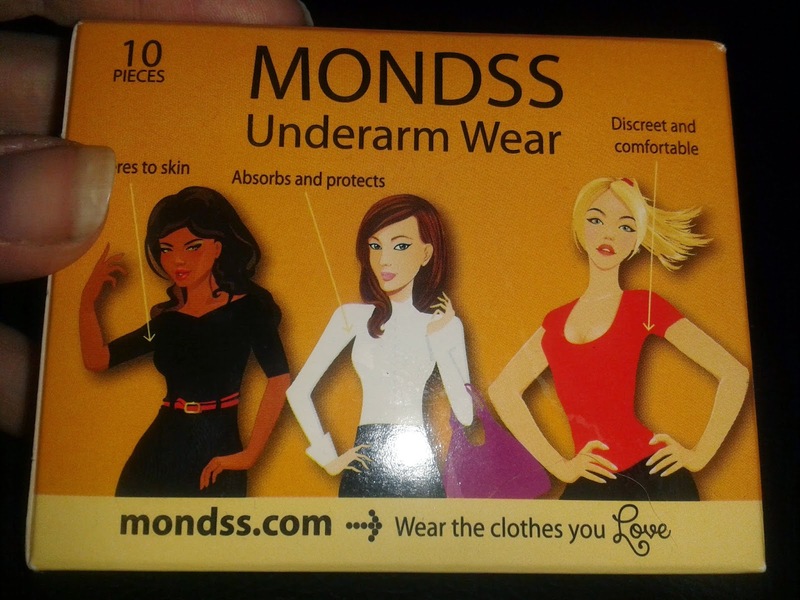 A couple of weeks ago, I was contacted my Jane from MONDSS Underarm Wear to see if I’d like to try the product. Looking for alternatives to deodorant I was thrilled to take the offer. I was intrigued exactly how they looked and what exactly they would do. What exactly are MONDSS? 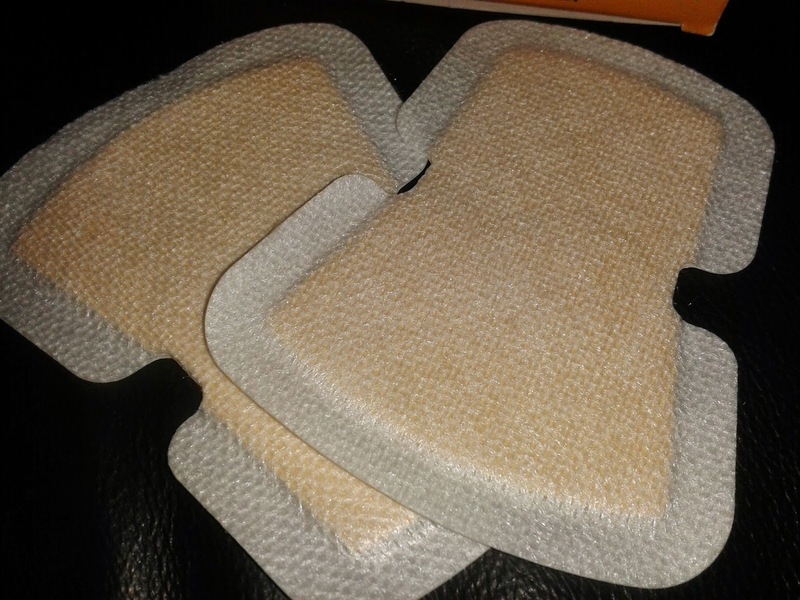 I hear you say… They are a new innovative product that adhere to your underarms, lock in odour, absorbs and prevents perspiration marks. They sounded great and I couldn’t wait to try them. I actually meant to try them out at the blogger meet up but ended up being the day after when I was heading for dinner with hubby. On opening the box, I was faced with something that was very similar to a plaster. I was intrigued to see if they actually worked and can report back that they are very good. Not a sweaty feeling in sight. It felt a bit odd applying them to my underarms but I soon got over it and forgot that I had them on. They are very discreet, not a soul knew I had them on. I definitely felt like they kept perspiration at bay. They are recommended for use a maximum of 4-6 hours and removal was easy. I took the rip it off like a plaster on a cut approach. I definitely will be using them on outings again. Have you heard of MONDSS or tried them?